The social network has come under fire before for failing to censor terrorist material or hate speech on its network, especially in the wake of the San Bernadino shootings. 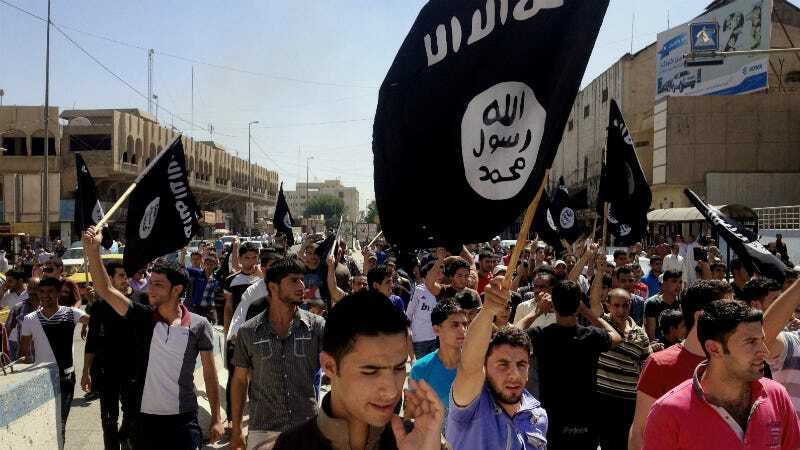 The suspects were variously accused of promoting ISIS on the network, which heightened long-standing worries about how ISIS uses Facebook to recruit members. In response to public concern and rumors of government intervention, social networks have been taking a much more public stand against terrorism. Twitter recently trumpeted that it has shut down 125,000 terrorist-related accounts since last May. It’s a much more proactive approach than Facebook has ever taken before, but it also puts Facebook dangerously into the territory of censoring its users. The rhetoric has changed; Facebook isn’t claiming to be the same defender of free speech and privacy it was after the Snowden leaks, but is instead voluntarily censoring its users. When your only accountability comes from profile pieces from chosen journalists, maybe that’s not such a wonderful thing.